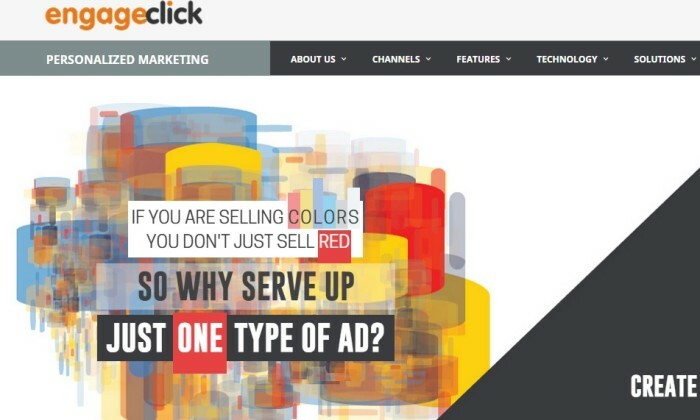 Technology integrator EngageClick announced a new consumer personalisation platform that improves the effectiveness of advertising engagement across multiple screens by learning engagement behaviour patterns of consumers and by delivering predictive and personalised ads. The platform uses data driven technologies such as machine learning – artificial intelligence – and cognitive science to track customer data in real-time across mobile devices, tablets, desktops, and smart TVs. By learning consumer engagement signals, the platform will identify groups of people who demonstrate similar tastes in ads (persona) at any point in time across multiple screens. Once the identification is complete, the platform will then deliver personalised ads targeted to the respective persona in higher consumer engagement and deeper metrics. Through this, marketing platforms can improve measurement and maximise ROI, tapping into the various elements of personalisation technologies such as machine learning enabled personalised ads or re-engagement to help them achieve greater conversion success. EngageClick integrates with existing demand side platforms, real-time-bidding, trading desks, large publishers and other major servers. Currently, the platform is being tested with major global CPG, auto, retail, finance, media, entertainment and travel brands and is already delivering an increased digital ad engagement of an average of 50%. In addition, EngageClick has also partnered with several media companies to help agencies and brands deliver full-service campaigns. 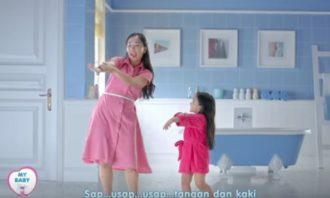 The thematic TVC will be followed by a series of occasion video ads, print ad, social media ad and online ads to further target di..